New year, new workout goals, right?! If you’re planning to commit to working out more this year, then you need cute workout clothes! I don’t know about you, but new activewear always motivates me to push myself harder in my workouts. A while back I shared a post on my favorite places to shop. 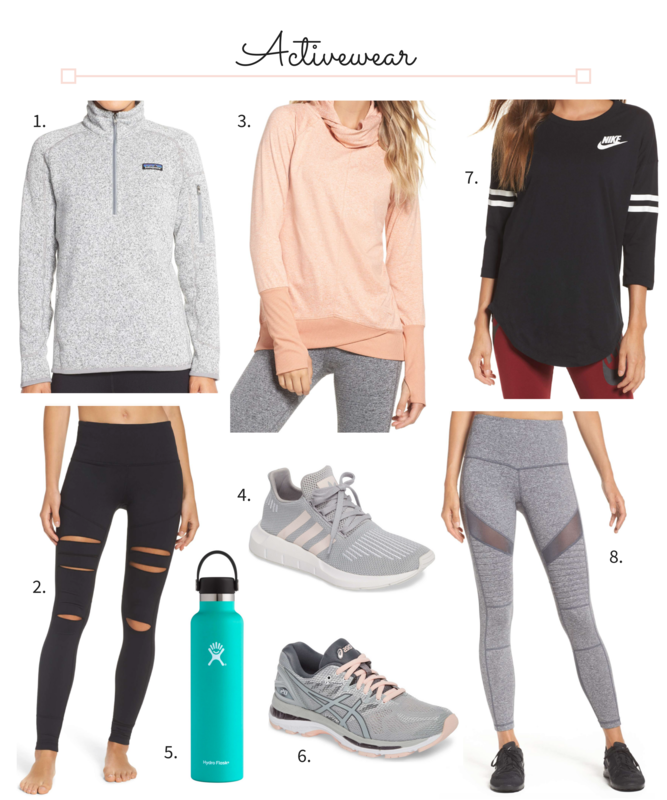 Since I had such a great response to that post, today I wanted to talk about my favorite workout clothes brands. I don’t know about you, but when I’m in a cute workout outfit I feel much more motivated to workout and push myself. Today I’m headed out for a yummy breakfast and then going to a coastal trail to get some exercise in! 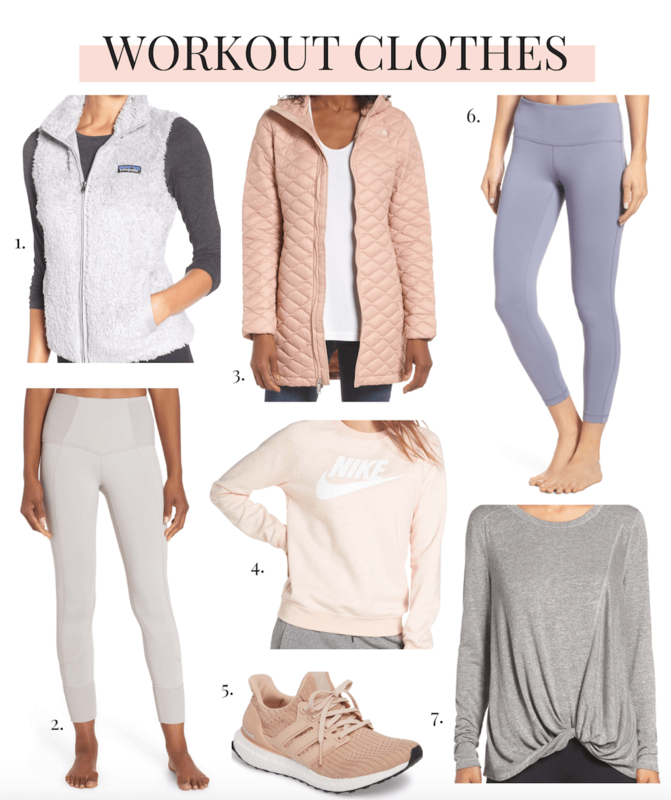 I don’t know about you, but cute workout clothes definitely motivate me and I wanted to share some of my current faves! For some reason I was feeling whites, grays, mints, and blacks. Mint is such a refreshing color don’t you think?? At the start of the new year so many women include “workout more” on their list of New Year’s Resolutions. They buy the womens workout shorts, tops and shoes but after a few weeks the motivation tends to fade and ultimately the exercising stops. Now of course this isn’t the case for everyone, but I’ve experienced this struggle and once you stop, it’s hard to start working out again. That’s why today I wanted to share my tips for staying motivated to workout even when I really don’t want to. Last weekend I attended the Brea Mall Health & Beauty Showcase! The event was centered around breast cancer awareness and many of the mall’s top brands came out to support. The afternoon was filled with lifestyle workshops, beauty consultations, product samples, and more! Since it was so fun, I wanted to do a little recap of everything that happened. Clearly, one post about my favorite items from the Nordstrom Anniversary Sale was not enough. 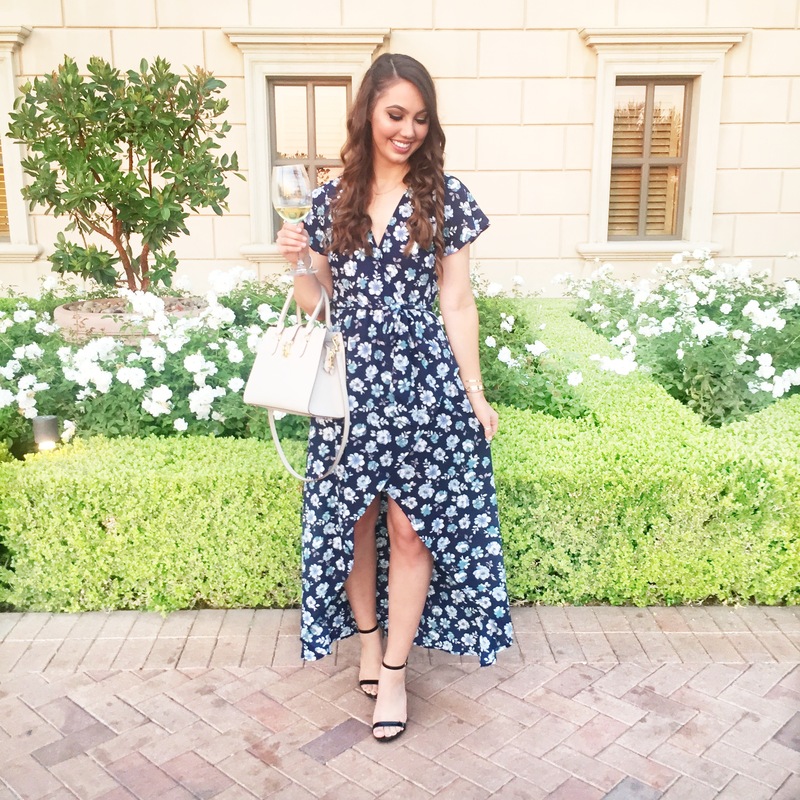 Hence why we have this “Nordstrom Anniversary Sale 2018 Early Access Picks II” post! There are so many amazing shoes, workout clothes, handbags, and accessories this year! It’s definitely hard to narrow it down! However, I’m hoping I did the hard work for you. Happy Friday loves! I’m so glad that the weekend is almost here! With the weather warming up, I’m sure we are all looking for fun activities to do that involve staying cool. 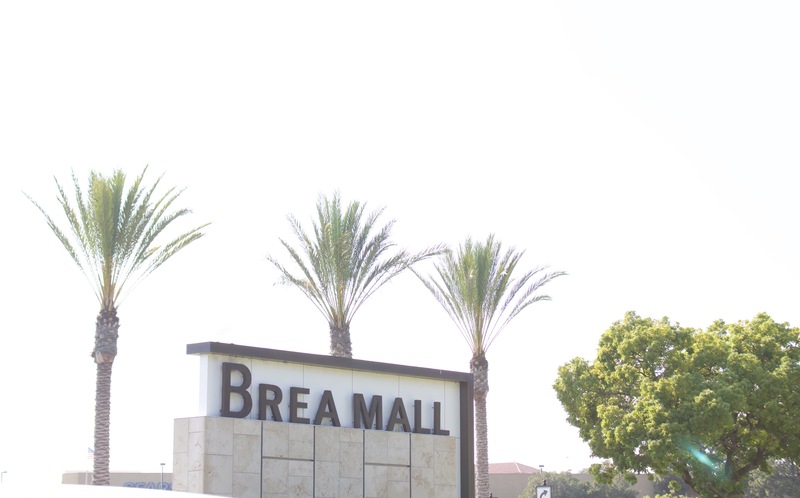 That’s why today I wanted to share one of my new fave places to shop and dine in Orange County, Brea Mall. It’s no secret that athleisure has been a huge trend the past few years. In fact, I think it is beyond a trend and whether you like it or not, it is here to stay. Personally I’m loving it because some days I’m just not in the mood for real clothes! 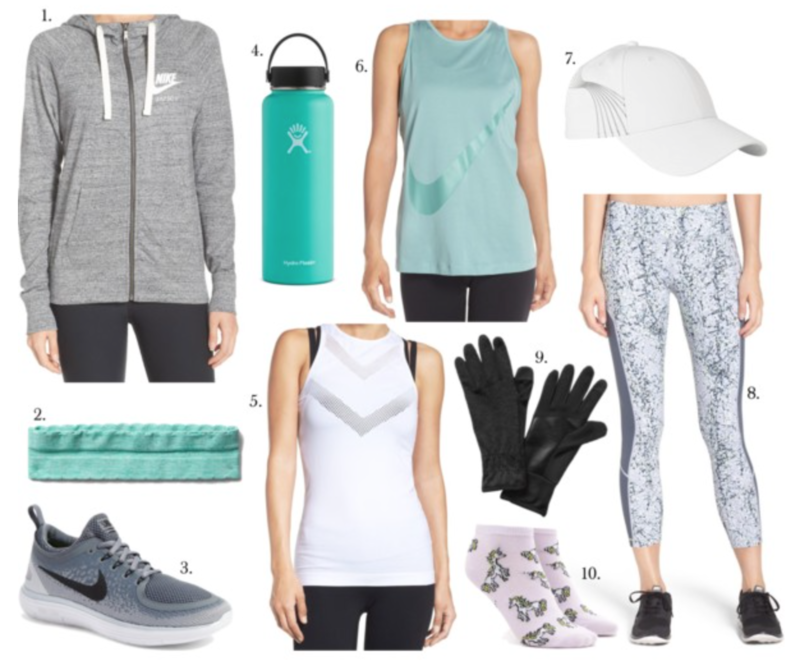 Today I’m excited to share my three tips for styling an athleisure outfit so that you too can rock this trend while not looking like you’re heading to the gym!